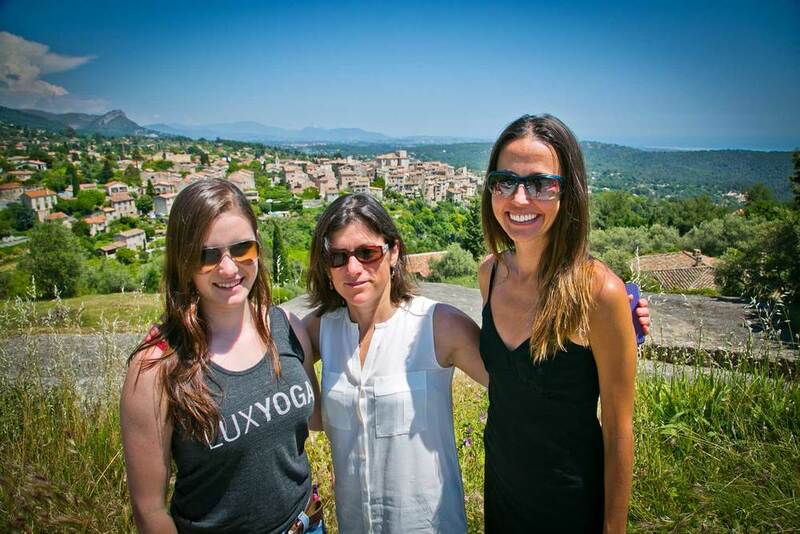 Like the practice of yoga itself, the South of France is a union of the best of all possibilities. The sparkle of the Riviera meets the ruggedly serene foothills of the Alps. Nature and society synchronize. Everything is beautiful. Known as the region “Alpes-Maritimes”, our side of paradise is both accessible and magical. It is no secret that Matisse, Picasso and many more of the great artists of the West settled nearby to live in the scintillating light that permeates the experience of living on the Côte D’Azur. Our job is to cut through all the tourist pitfalls to offer you the real. Imagine one of the world’s most sought-after locales - now imagine you’re visiting old friends. On two afternoons during your retreat you will have the option to join an excursion to one of our favorite spots. Selections are based on the seasons, places we love, and what we’re into at the moment. Expect one culturally-themed afternoon and another that gives you a peek into the natural beauty that surrounds us.